Montpelier Stump Dump, City Dump Rd., Montpelier, VT 05602. Drop off anytime in the roped off area at the end of the road. ​North Branch Nature Center, 713 Elm St., Montpelier, VT 06502. Drop off anytime at the bottom of the parking lot. 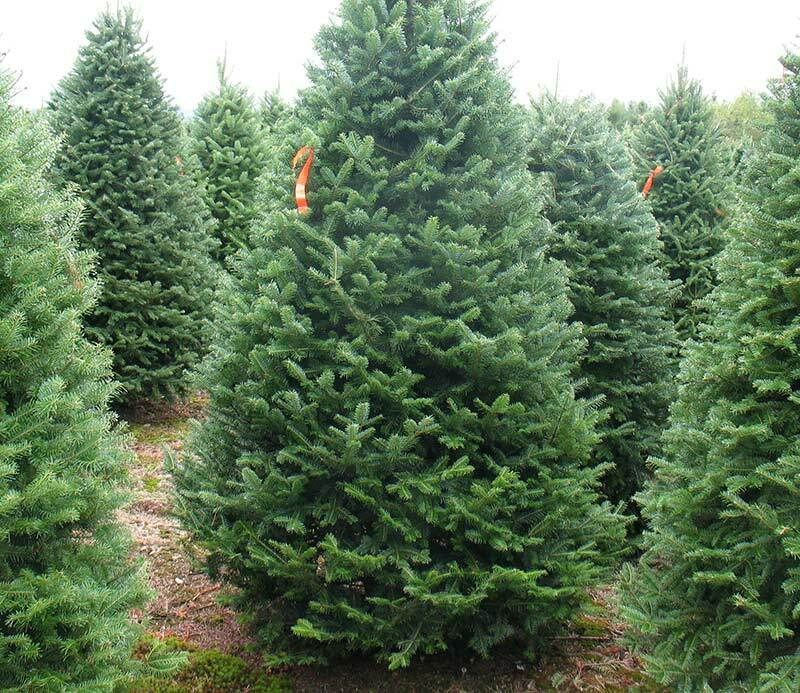 Boy Scout Troop 714 will offer Christmas tree pick-up on one Saturday each year in January. This season's pick-up will be on Jan 6. Suggested donation is $10.00 per tree. This is a fundraiser for necessary Troop equipment and helping to pay for Scout Camp. Please make sure the trees are tinsel and chemical free as they will be disposed of in a environmentally sound manner. The Troop will also pick-up used American Flags and decommission them properly at no charge. ​E-mail: BSATroop714@gmail.com or call (802) 661-4062 to get on list for tree or flag pick-up in advance. January 7—11: North of 302, including Richardson Rd., Beckley Hill Rd., Camp St., Windywood Rd., East Hill, Trow Hill, Cobble Hill. January 14-18: South of 302, including East Barre, Websterville, Graniteville, Quarry Hill, Sterling Hill, South Barre, West Hill. Tina Widmer asks for old Christmas trees (no tinsel) dropped off drop at 2611 Lowery road, Washington for goats. 314 Fairground Rd., Bradford, VT 05033. ​Drop off anytime. CVSWMD Member Towns: Barre City, Barre Town, Berlin, Bradford, Calais, Chelsea, Duxbury, East Montpelier, Fairlee, Hardwick, Middlesex, Montpelier, Orange, Plainfield, Tunbridge, Walden, Washington, Williamstown, and Woodbury.